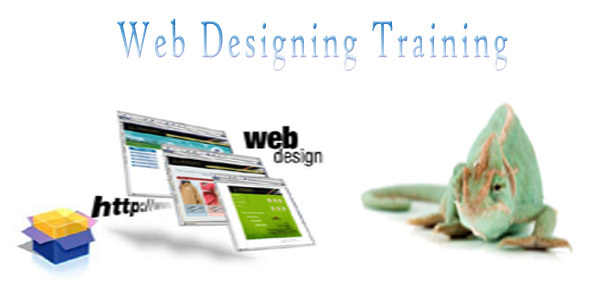 Web designing Training : Web designing is one of the most crucial tasks to create a usable and attractive website. Web designing consists of designing the layout and UI of a webpage. It involves the process of concept development, modeling and execution of the business need. The main focus while creating websites will be on client requirements and targeted users of the website. We at A2Z Computex provide expert web design training with emphasis on all the processes required to create a professional website. We are located in Rajasthan, India and targeting all around the world for web design training. In our professional web designing course we teach all the aspects of requirement analysis, concept creation, Photoshop layout designing, color scheme generation, web design implementation, functionality integration, compatibility testing and web hosting. A2Z Computex provides professional web design training in Rajasthan, India. We provide web design training included with all the latest web designing trends with real time examples. Benefits of web designing training from A2Z Computex : All trainers are real-time web designers with more than 5 years of experience in their domain. Our trained students are working in TCS, Accenture, Infosys, Google, Satyam and many other well known IT companies. We provide free placement assistance to all our students. We already have tie-up with software companies and provided placement for many web design students. We include all the latest trends in web designing like web 2.O design concepts in our training modules. We conduct Normal courses, Fast Track and Weekend training in web designing. We provide study materials with the web design training course which consist of concepts, examples and latest web designing tips.